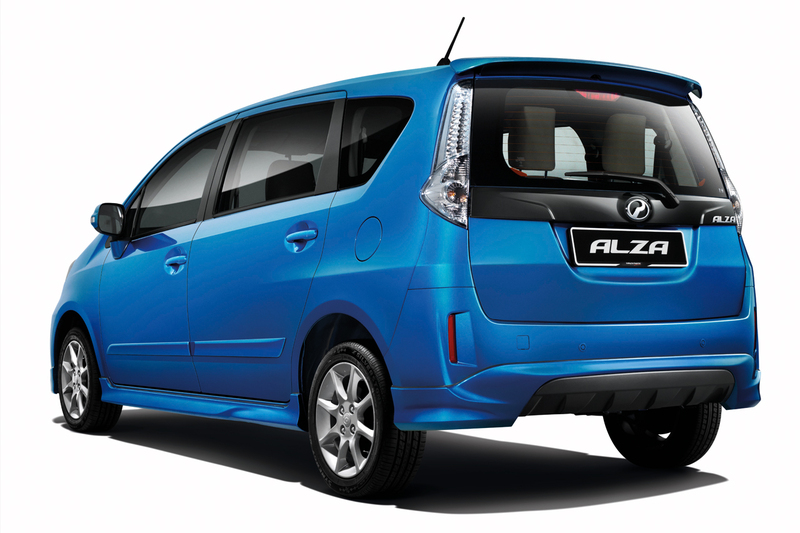 Perodua has achieved record sales in 2015, recording a total of over 213,300 vehicles sold, driven by a strong demand for the Axia, Myvi and Alza. 2015 was a very challenging year for Perodua, according to Perodua President & CEO, Datuk Aminar Rashid Salleh, with the introduction of Goods and Services Tax (GST) and the weakening ringgit, as well as the drop in oil prices have affected the country’s economy. 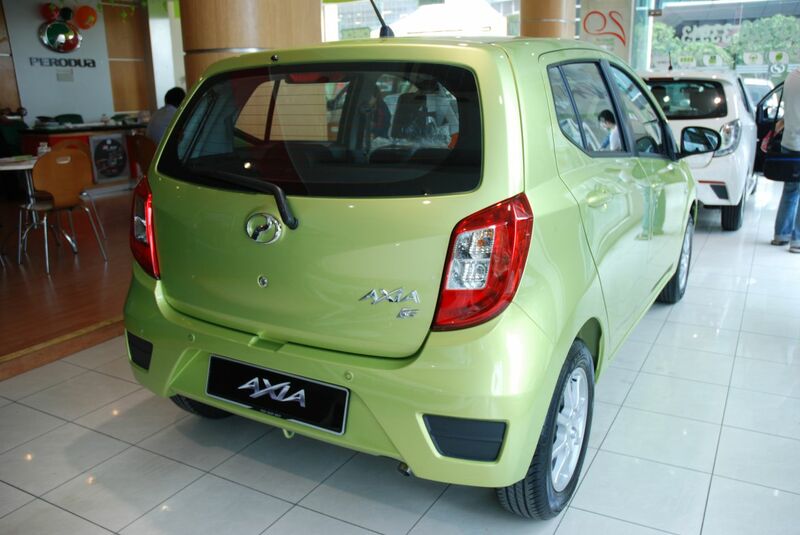 Aminar added that due to these challenges, buyers decided to buy cheaper alternatives such as the entry-level Axia, which has seen a total of 99,700 units sold (46.7%) of Perodua’s 2015 sales. “Based on our estimation of the total industry volume of 667,000 in 2015; we believe that our market share is around 32% and we would like to maintain that (market share) level of 32% this year with a sales target of 216,000,” he added. The increase in sales also meant that Perodua has seen its largest production of vehicles in their history, with a total of 228,500 vehicles produced, an increase of 16.3% over 2015. 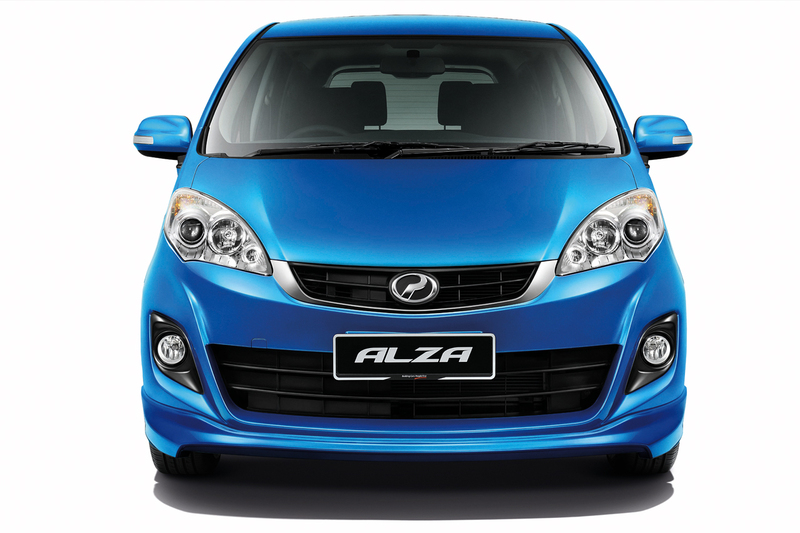 For 2016, Perodua plans to produce 216,000 vehicles. According to Aminar, Perodua’s internal estimates that the total industry volume (TIV) for 2016 will see an increase to 670,000 vehicles, up from 667,000 of 2015. On a side note, Perodua’s after-sales business has also broke previous records, with 1.96 million intakes for 2015, an increase of 2.3% from 1.92 million intakes in 2014. 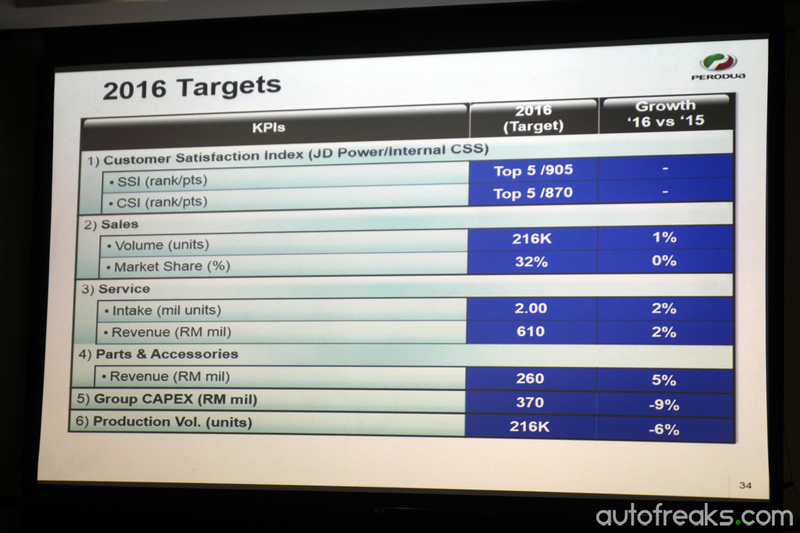 As of December 2015, the company has 181 sales and 190 service centres nationwide. Perodua’s revenue from of parts and accessories has also charted new heights, with a total revenue sales of RM248 million for 2015, a 2.7% increase from the RM244 million in 2014. 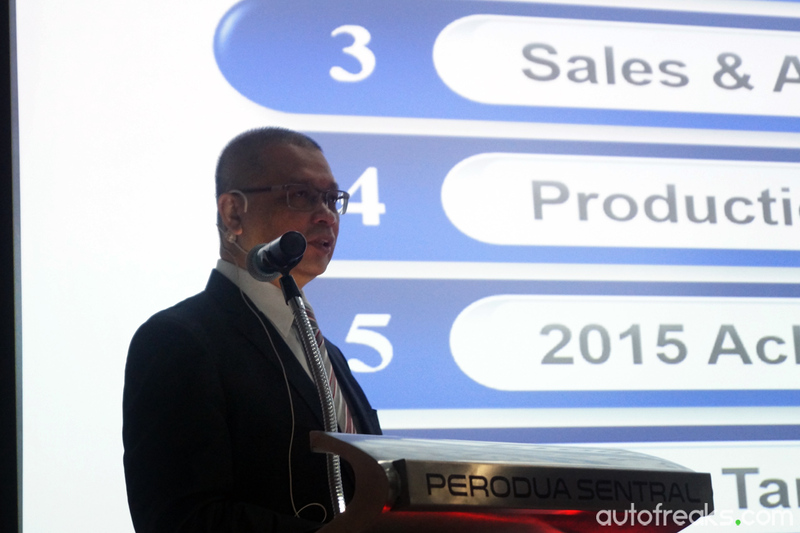 “While we are thankful and happy for the results in 2015, Perodua needs to focus on our next transformation phase in order to be ready for the stiffer competition and market liberalization,” he concluded. No, no! More wood! Big fire! I am chief! Want big fire! New Mazda Koeru-inspired crossover spied undisguised! BIKES: Yamaha N-Max launched, tentatively priced below RM10,000! 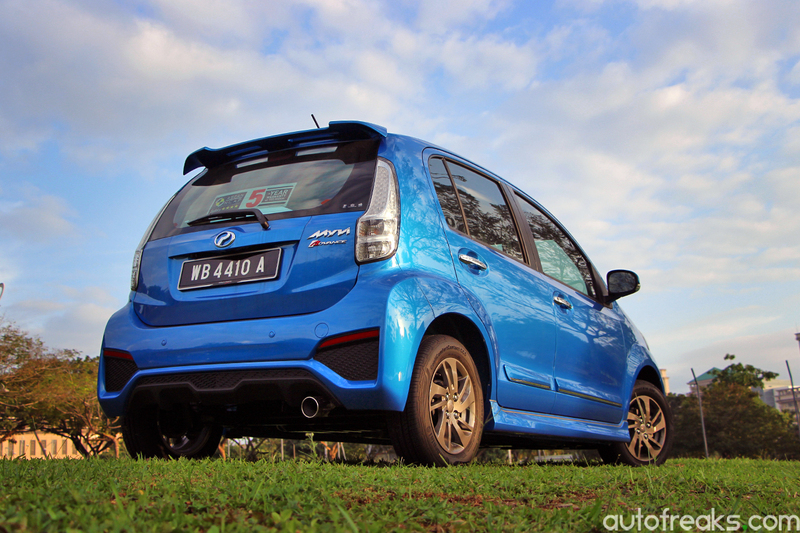 New Perodua MyVi launch Photos & Video! 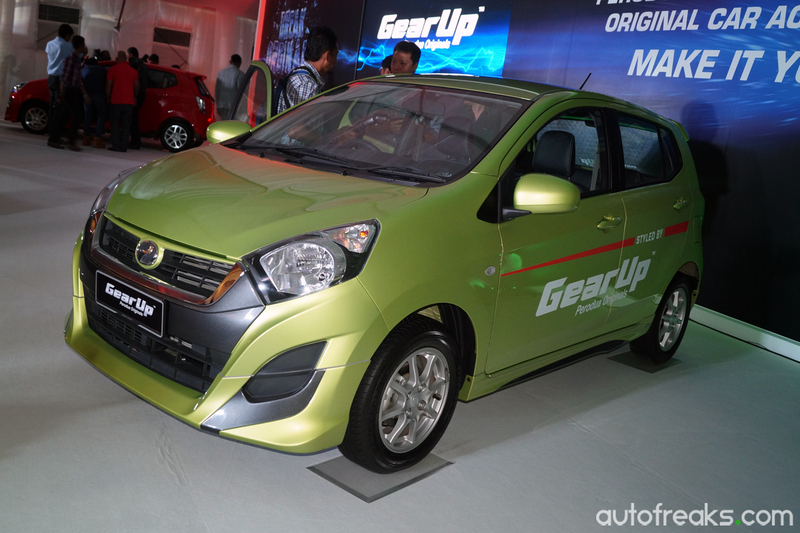 Perodua’s new MyVi has been officially launched, prices start at RM44,300! Leaked! 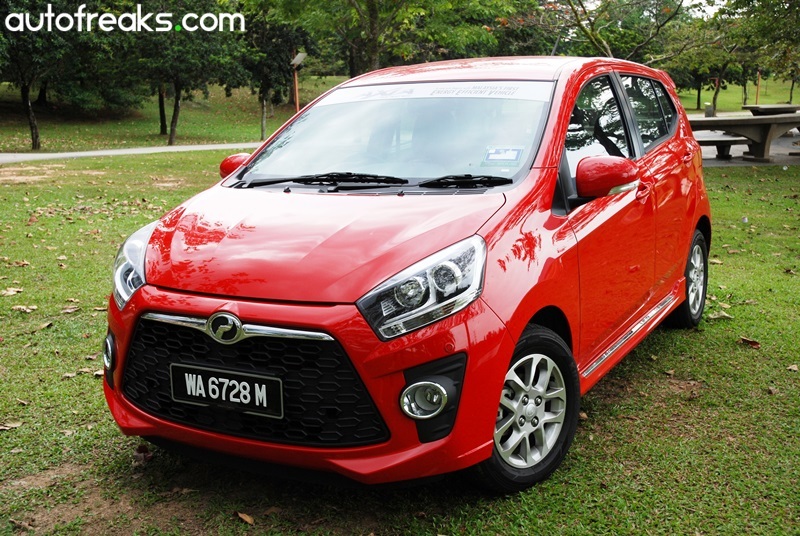 New Perodua MyVi undisguised photos leaked online! Servicing his Alza at Perodua lands Mohd Saipol with a brand new Axia G!